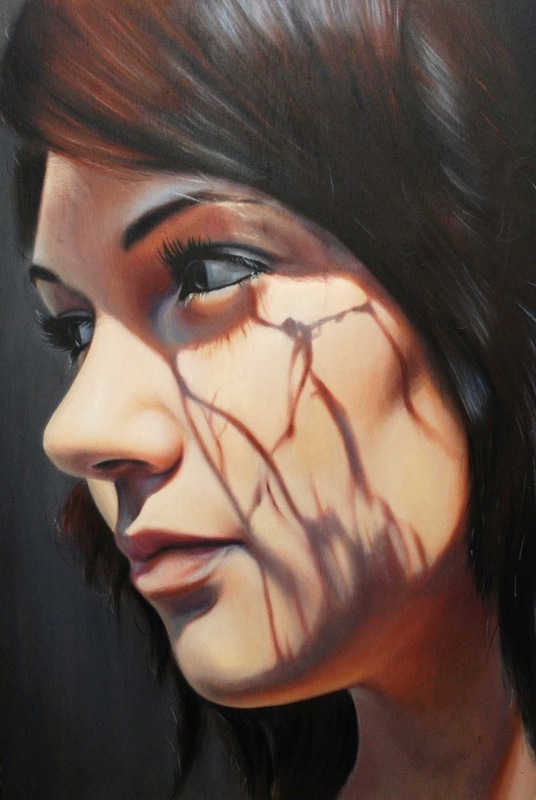 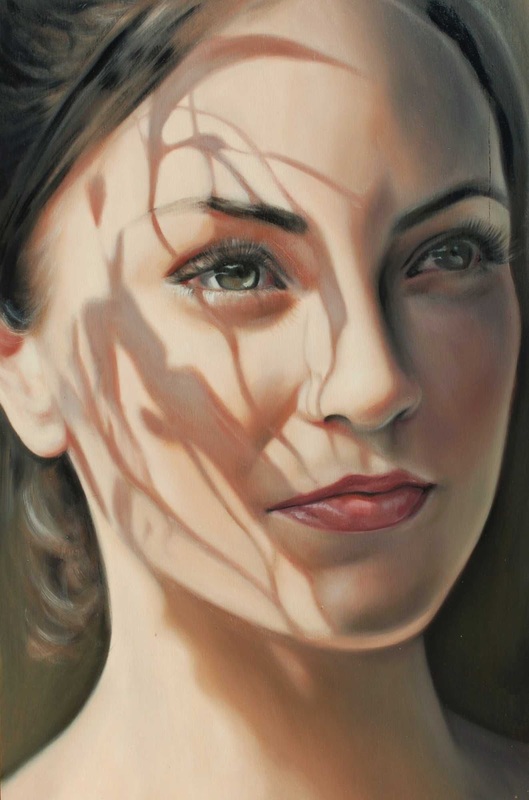 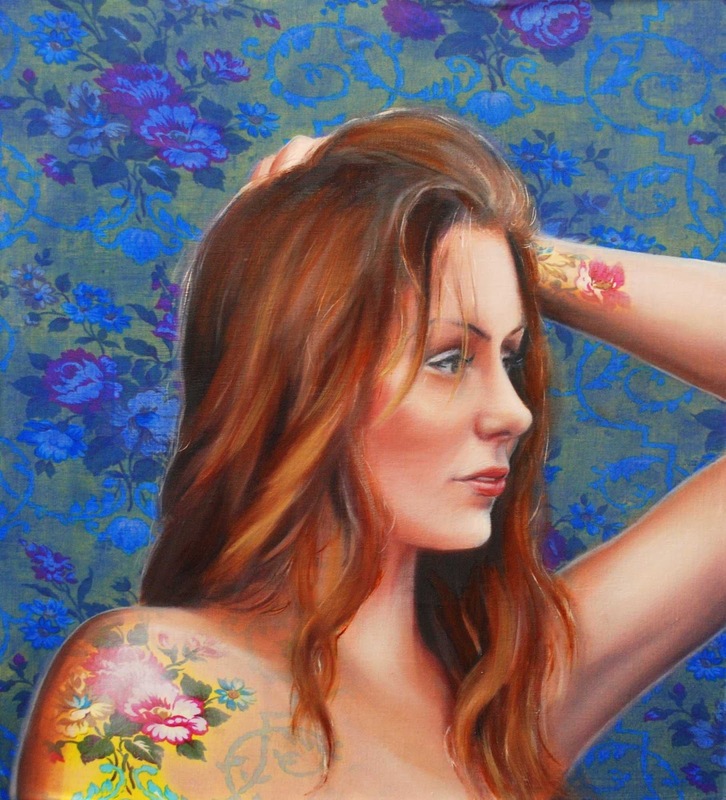 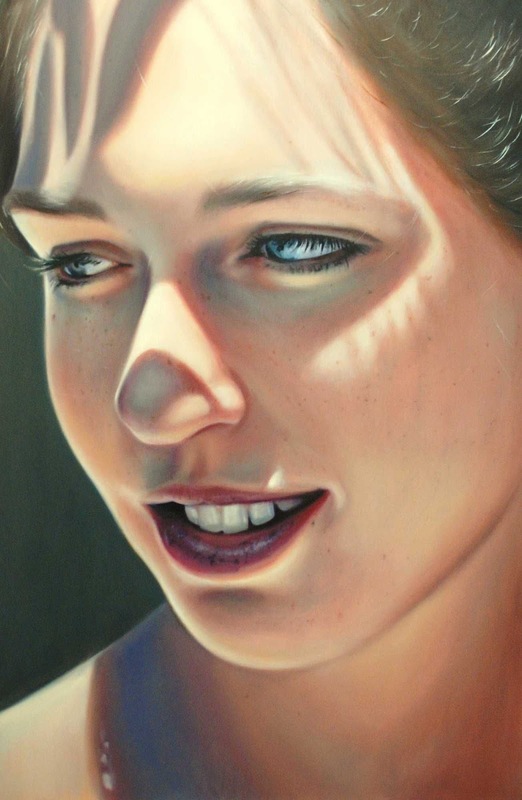 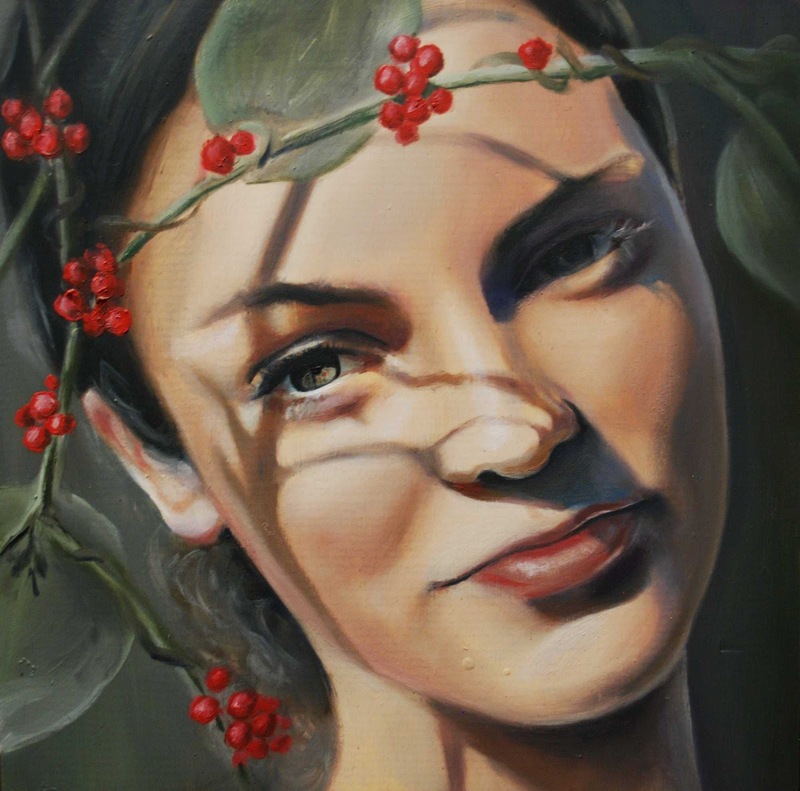 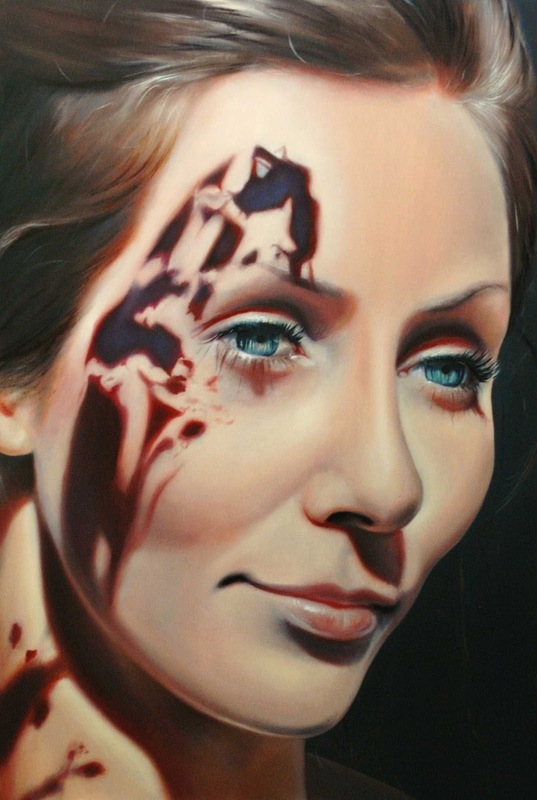 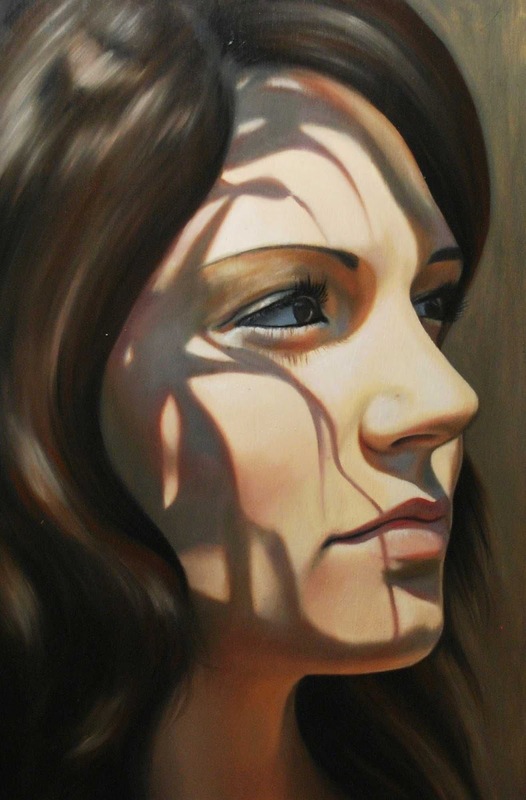 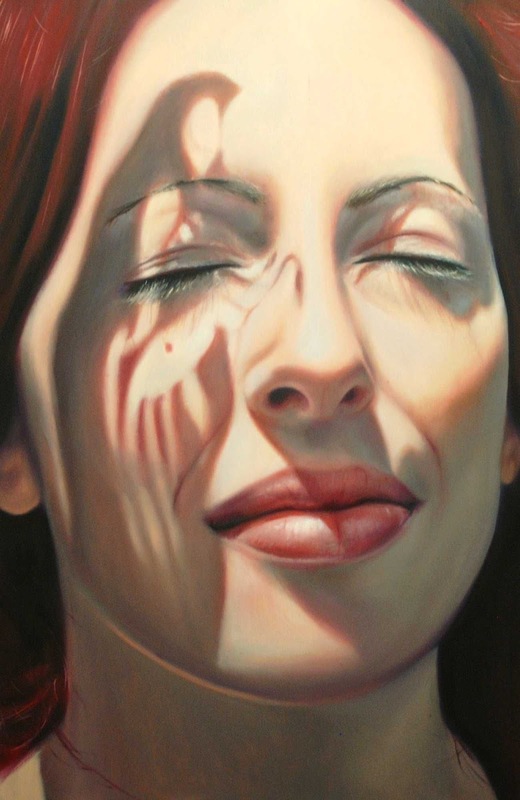 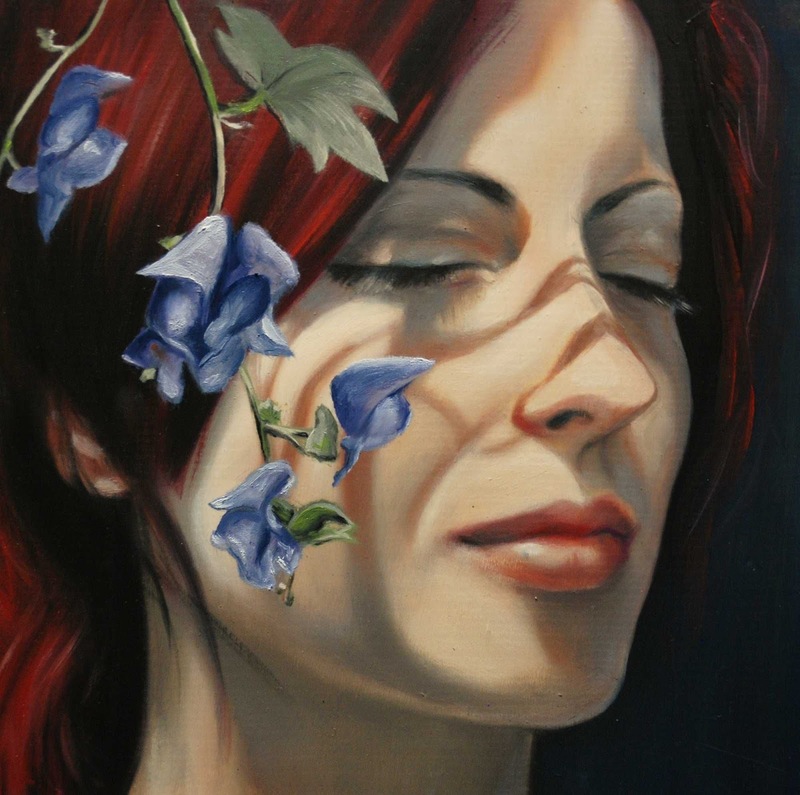 Based in Brisbane, Bronwyn Hill is a portrait and figurative artist. 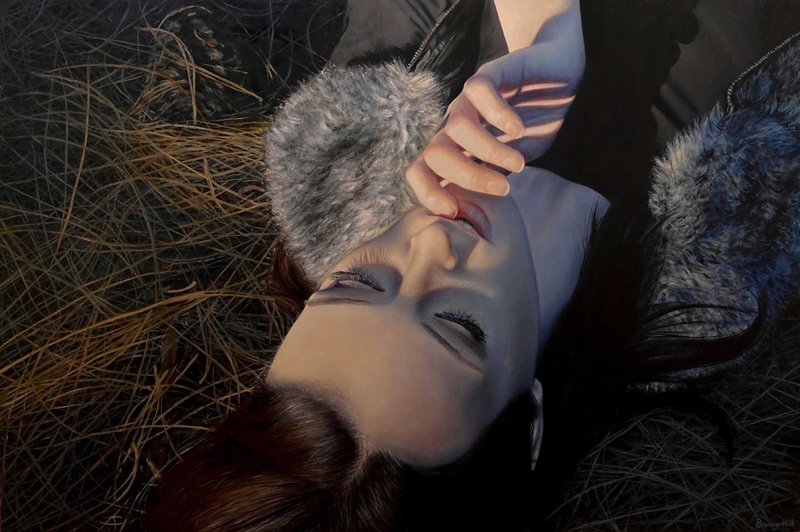 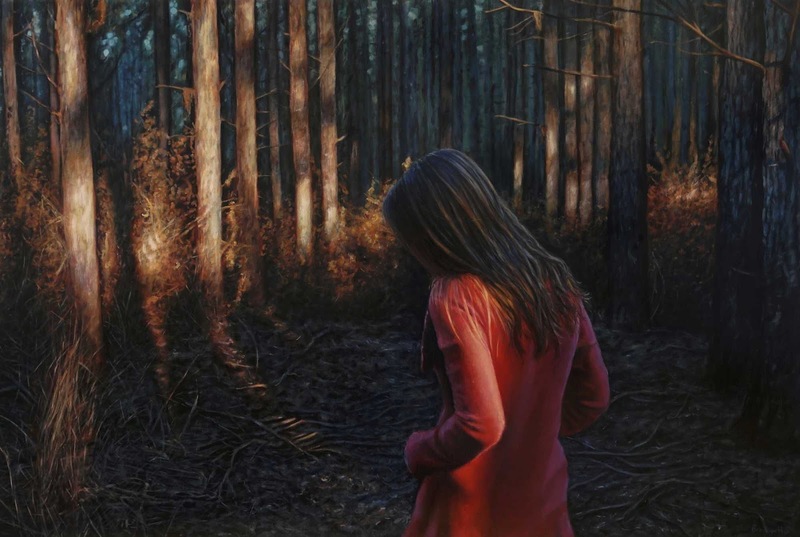 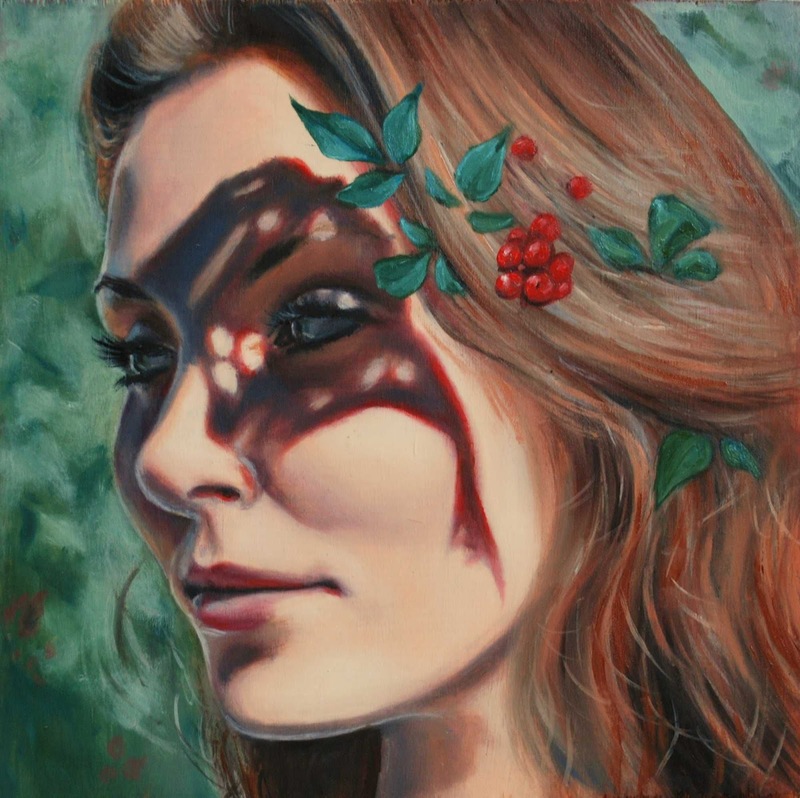 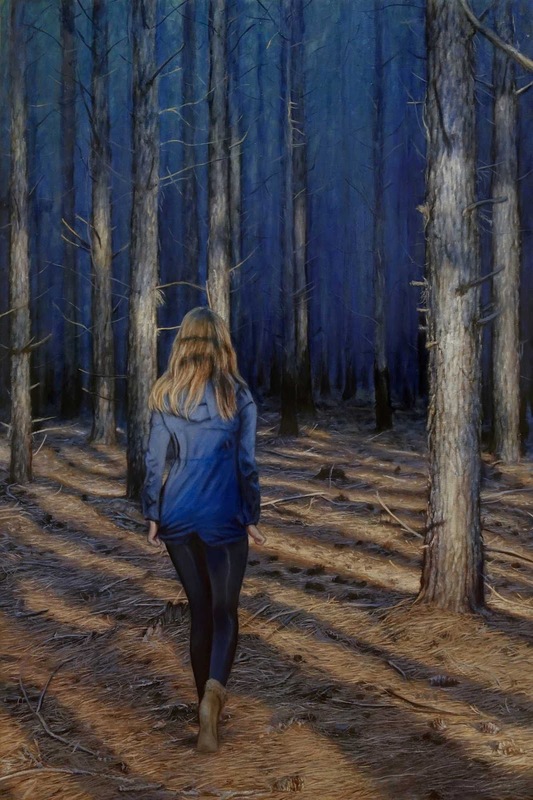 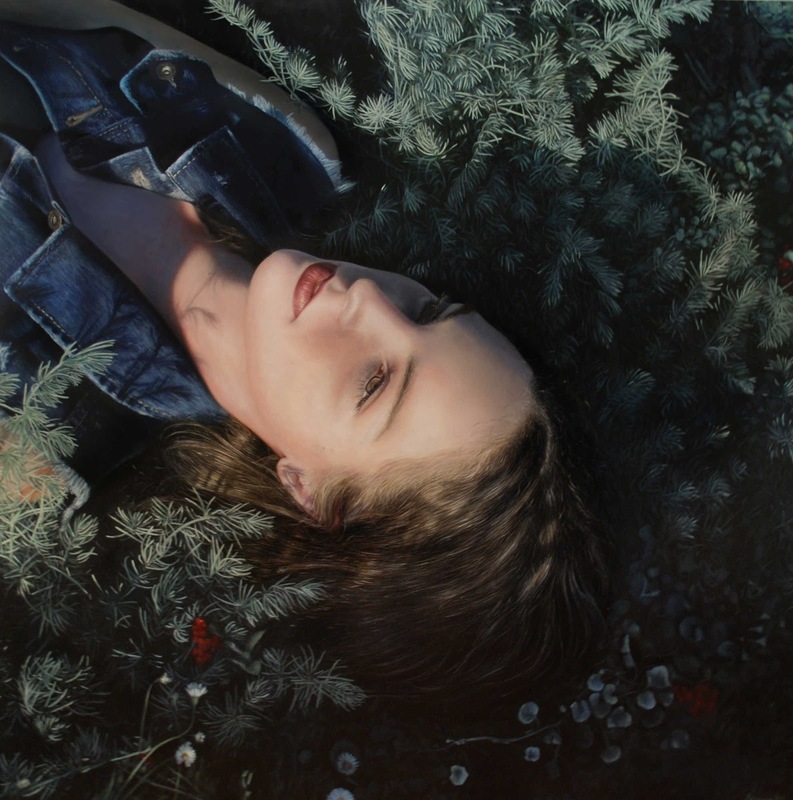 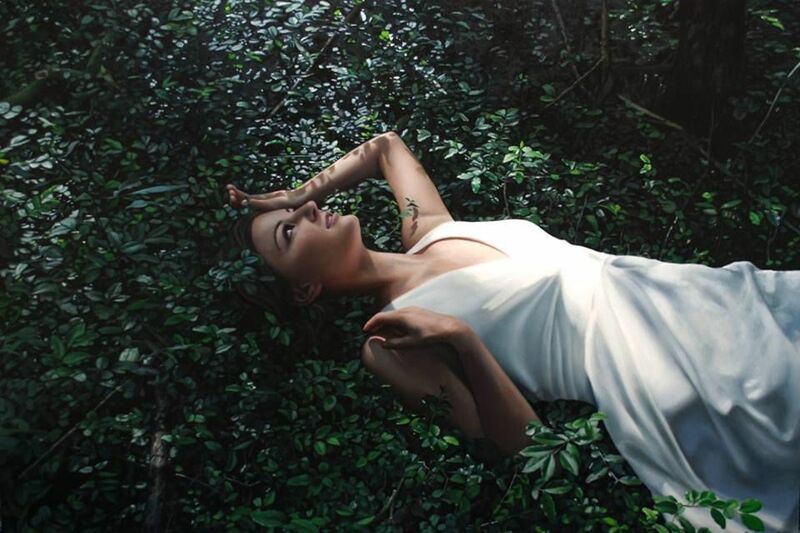 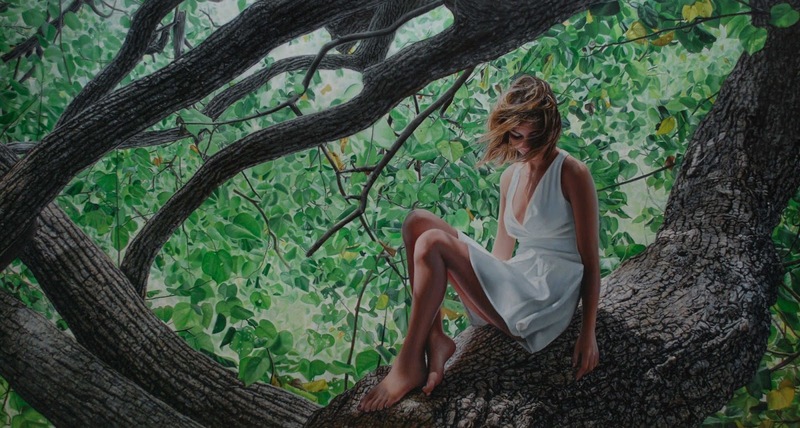 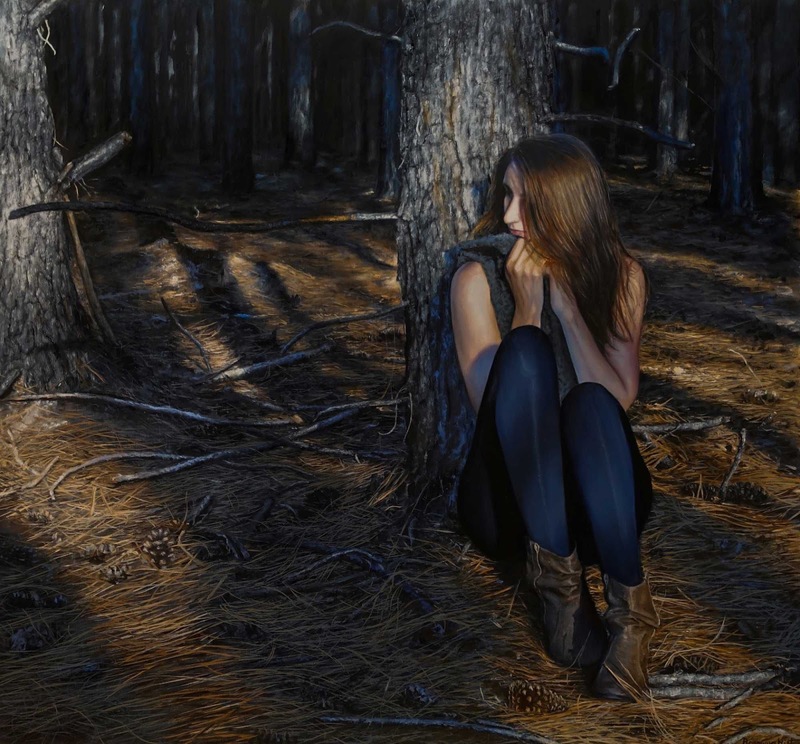 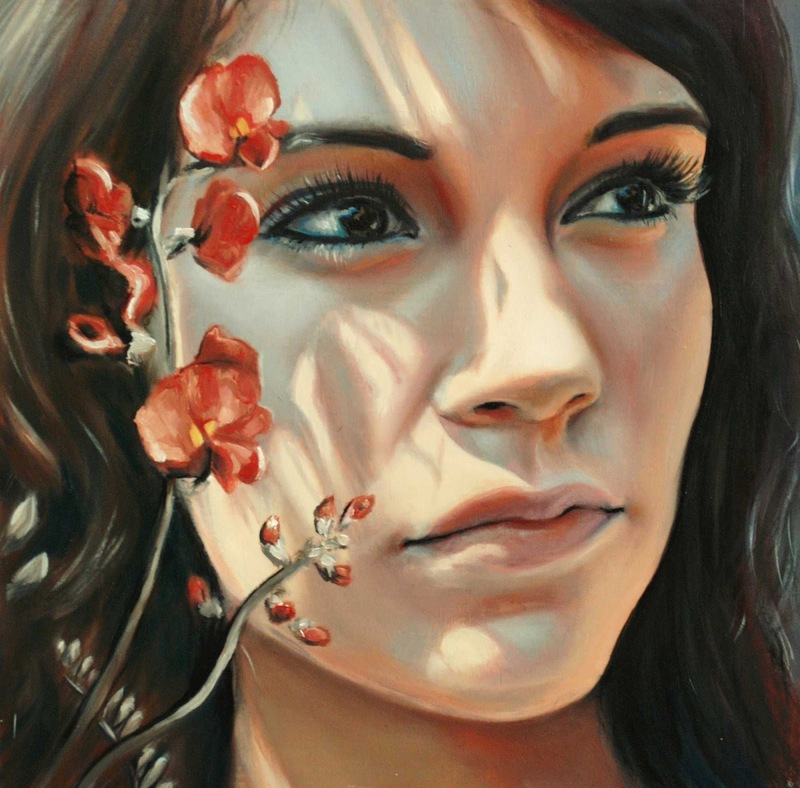 Using oil paint and layering techniques she creates realistic images of women in natural settings. 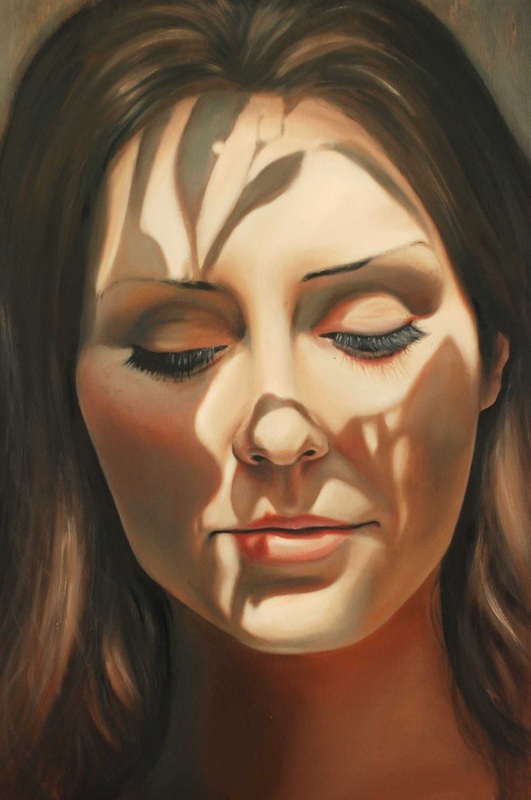 These women are representative of the artist; the way she felt at the time or the way she wanted to feel. 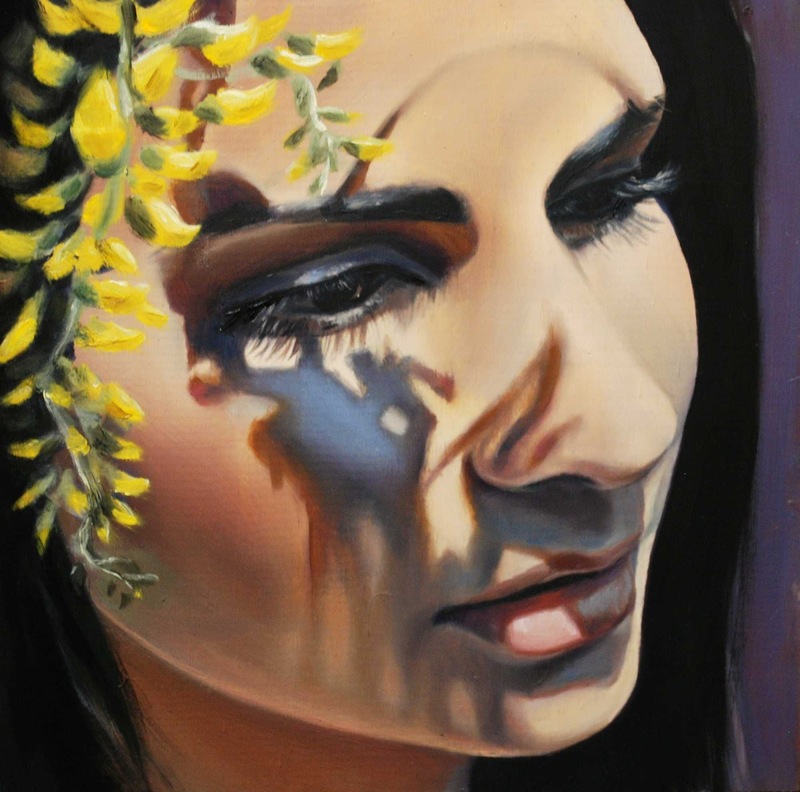 Bronwyn is influenced by light, nature and many artists, although her work is primarily a way of expressing herself in vague, allowing interpretation of the viewer. 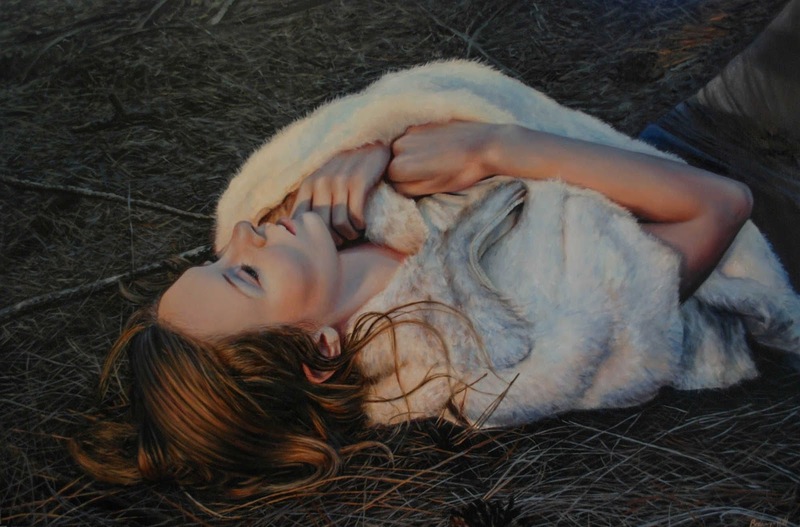 In This Moment, Lethbridge Gallery, Paddington, QLD. 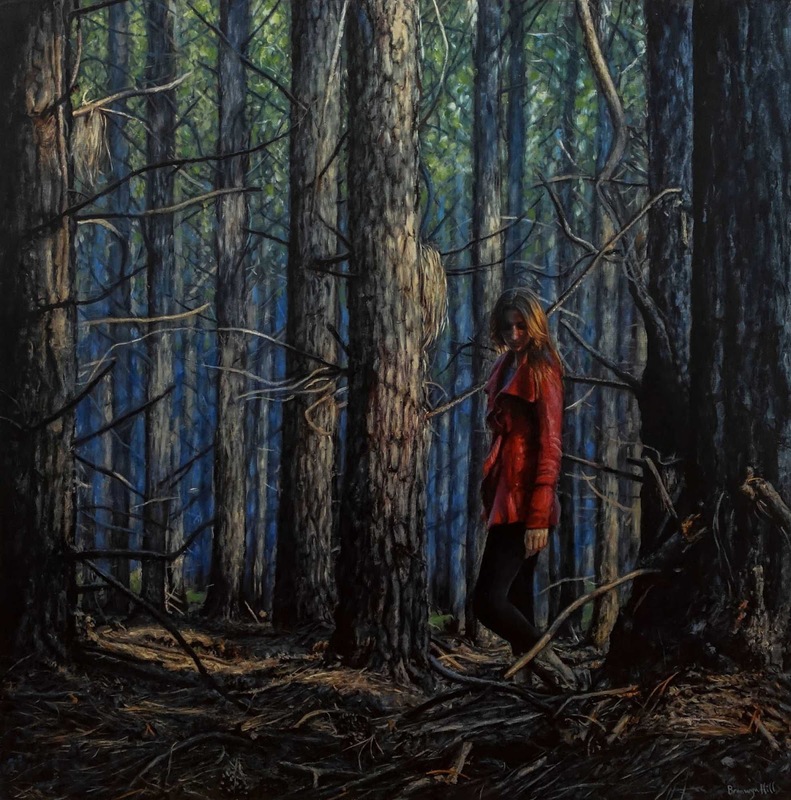 Out of the Woods, Lethbridge Gallery, Paddington, QLD. 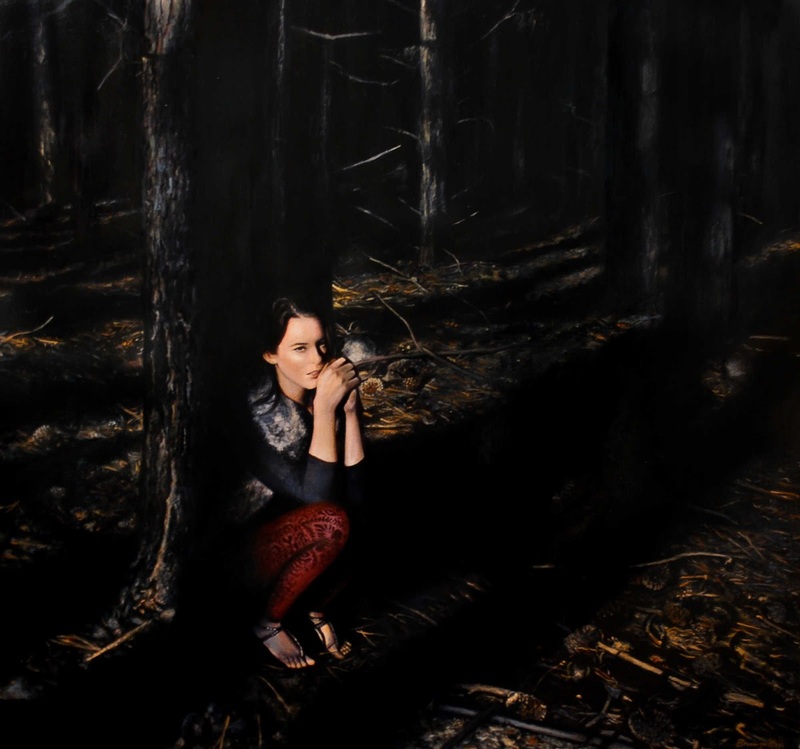 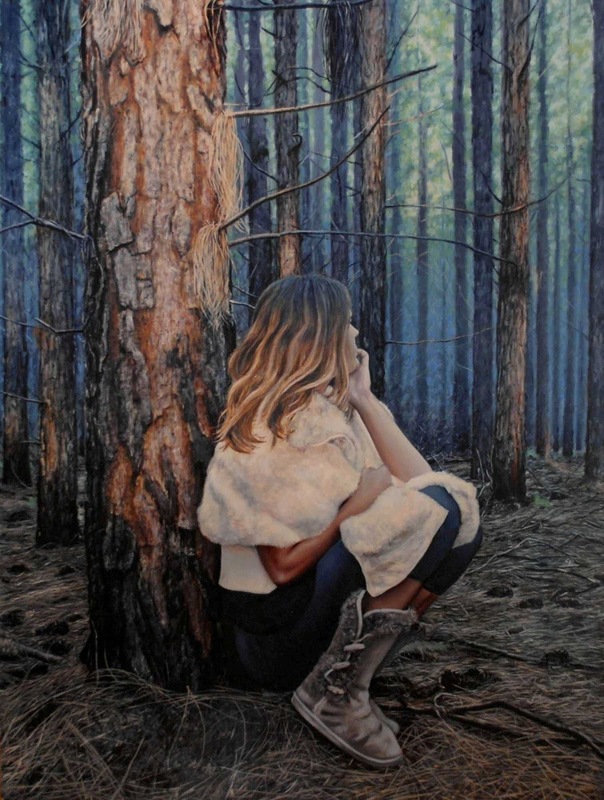 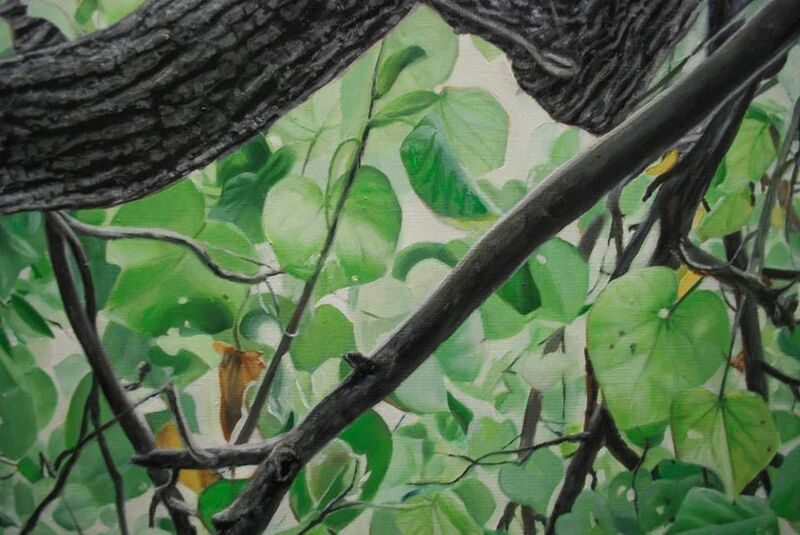 Finalist, Sunshine Coast Art Prize 2D, Caloundra Regional Art Gallery, Caloundra, QLD, 2014. 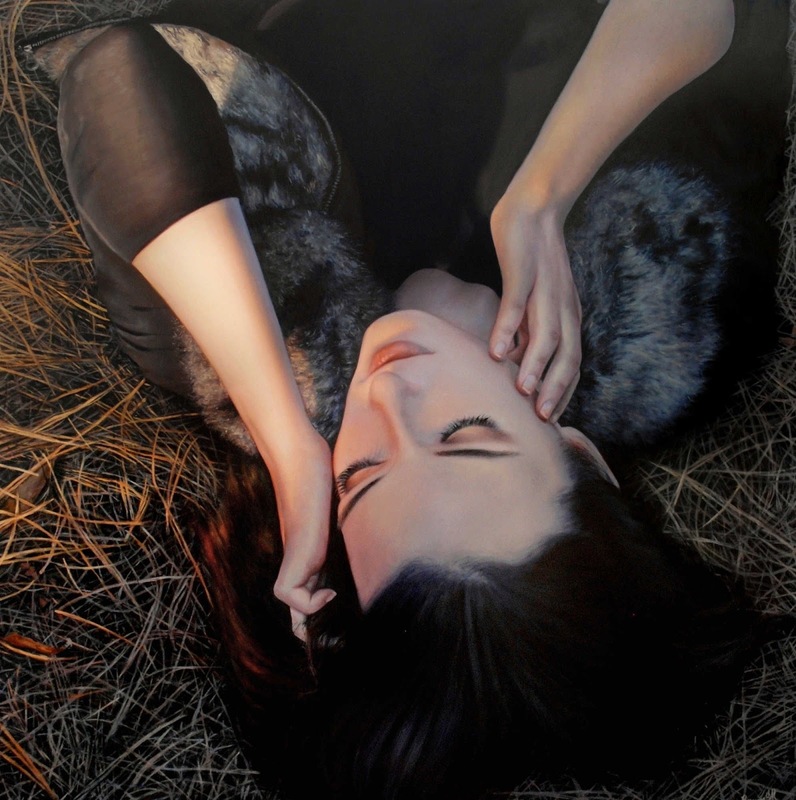 She Dreams in Colour, Lethbridge Gallery, Paddington, QLD. 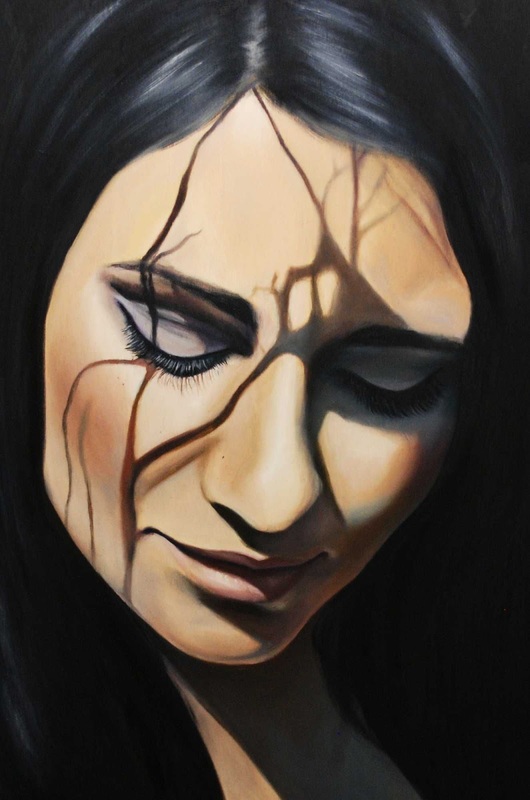 Awakening, RAW Artist Showcase, The Arena, Fortitude Valley, QLD. 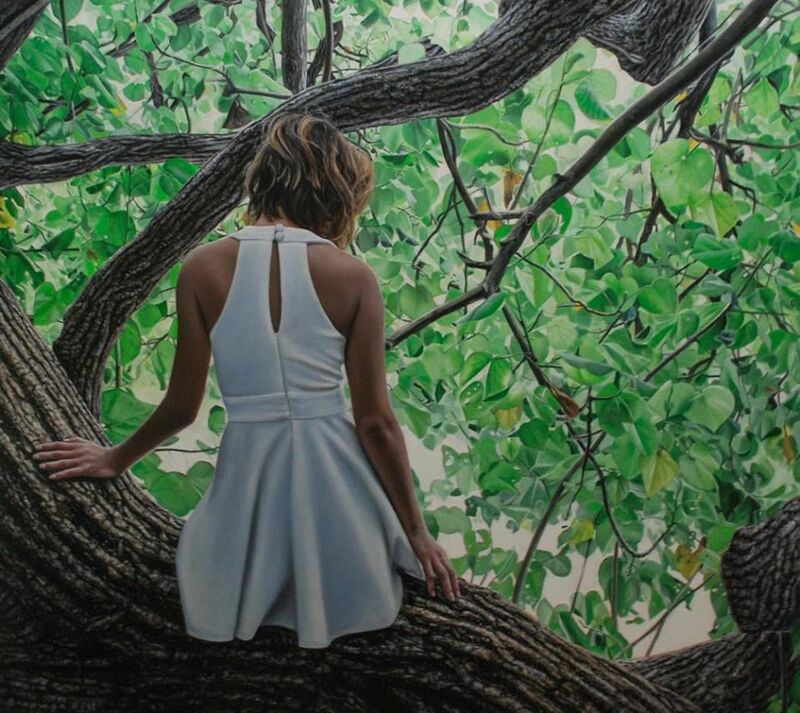 Reality Escapes Her, White Canvas Gallery, Fortitude Valley, QLD. 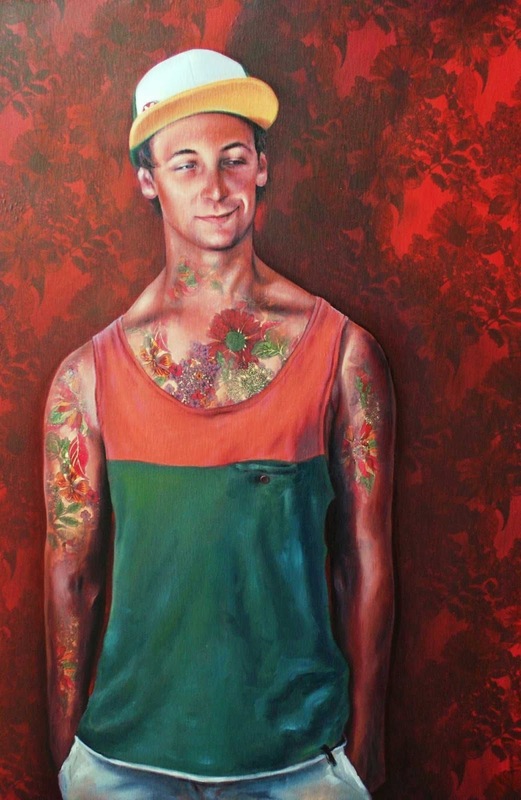 Spread Your Wings, Peregian Beach Community Centre, Peregian Beach, QLD. 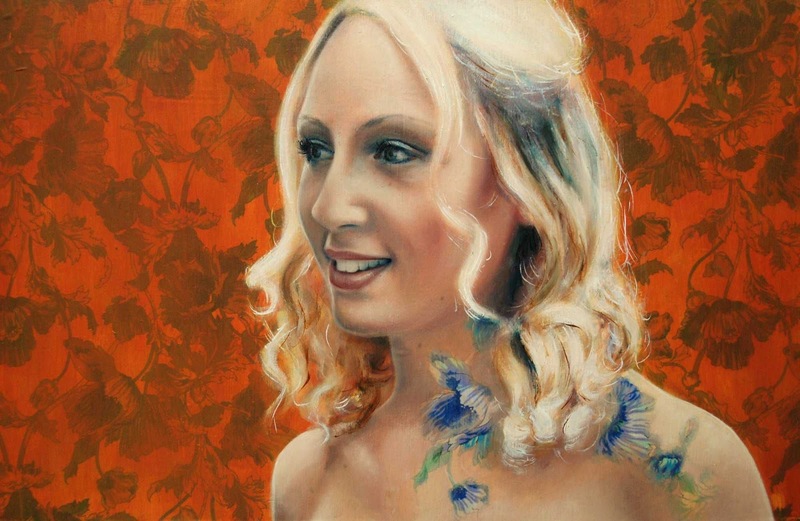 Most Commercially Viable Award, Inspirare, Sunshine Coast Institute of TAFE, Tewantin, QLD, 2011. 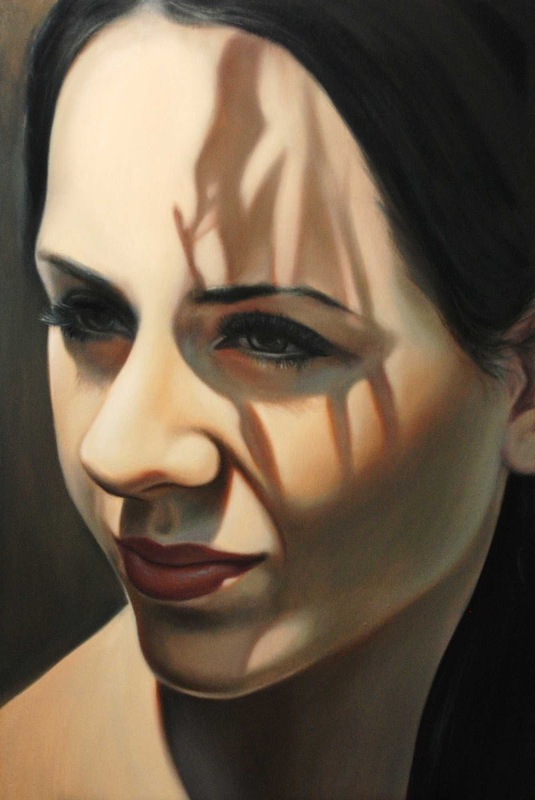 Finalist, Education Minister's Awards for Excellence in Art, Queensland Art Gallery, QLD, 2006. 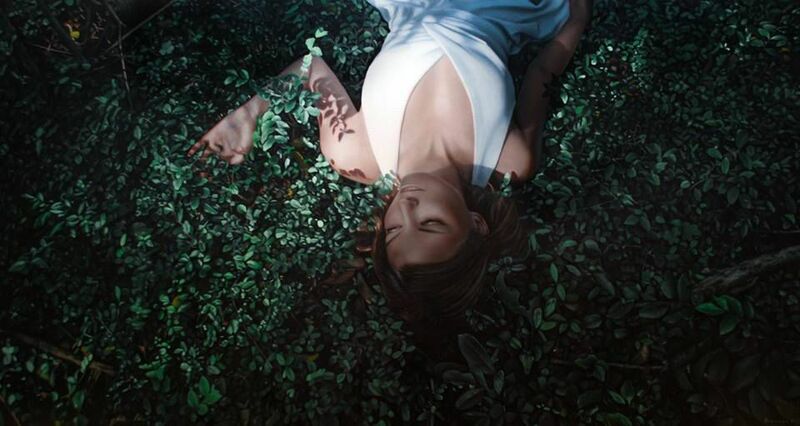 Bronwyn Hill è una pittrice figurativa emergente che vive a Brisbane, in Australia. 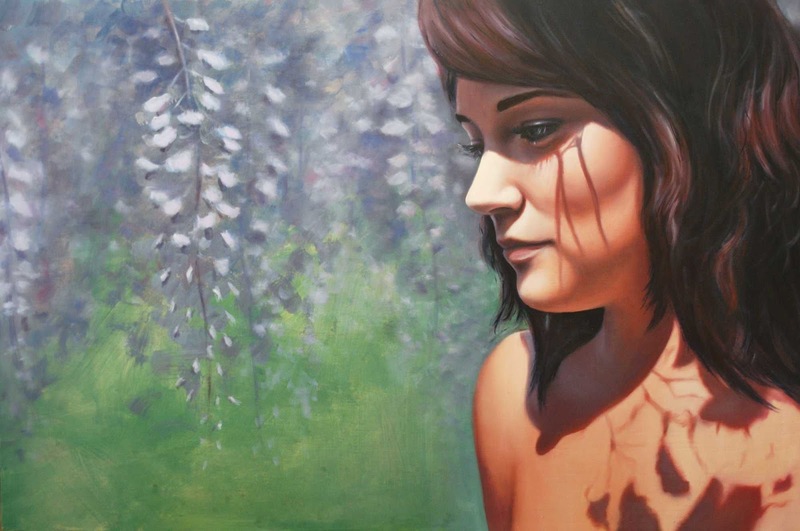 La sua arte crea ritratti iperrealistici di donne inserite in ambienti naturali, resi attraverso colori ad olio e complesse tecniche di stratificazione. 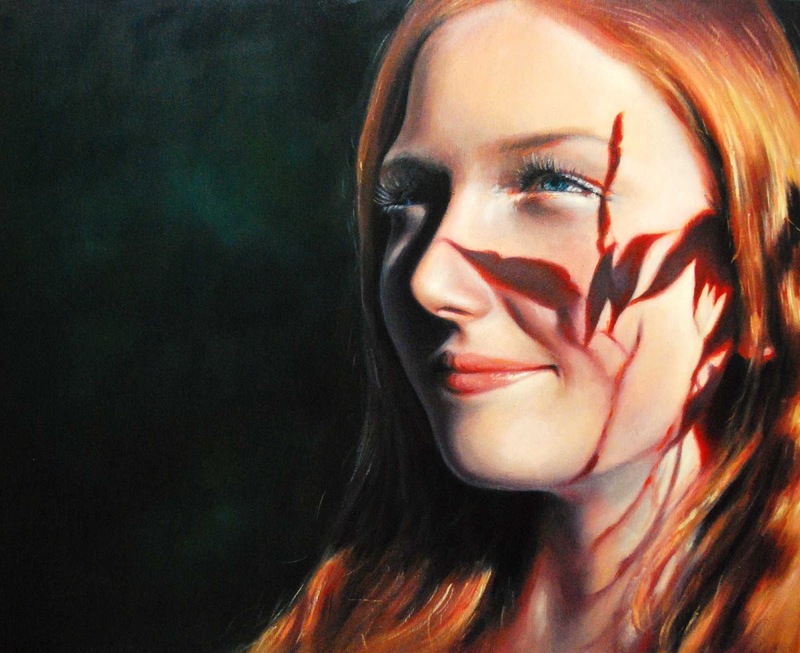 Ognuna delle opere di Hill cattura una bellezza naturale, irradiando emozioni tangibili e mostrando le sue indubbie doti artistiche. 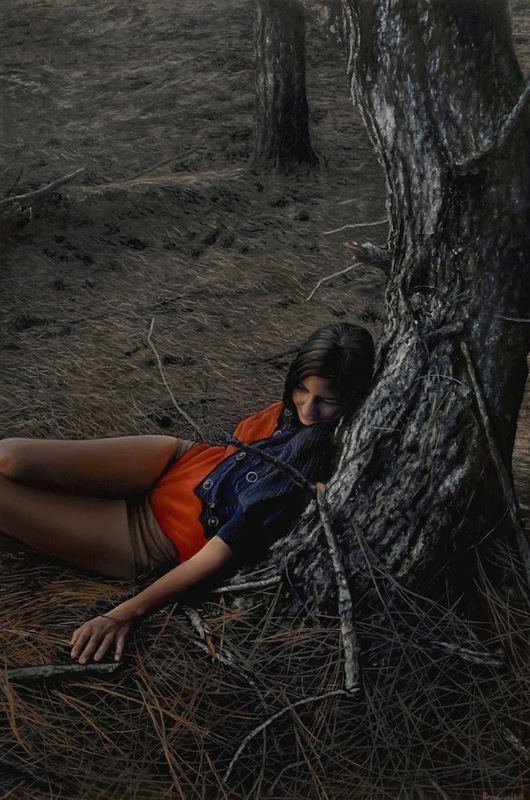 Hill usa la sua arte come mezzo di auto-espressione. 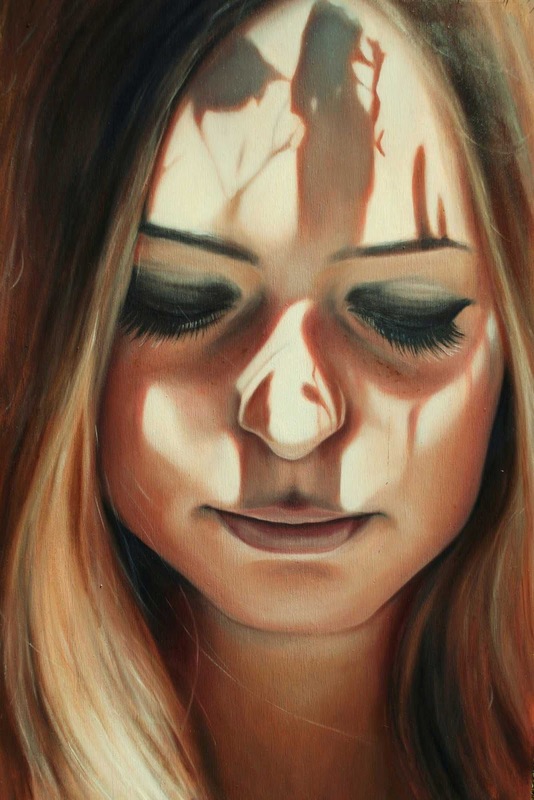 Le donne raffigurate nei suoi ritratti sono in realtà se stessa e, anche se non tutte hanno il suo viso, ognuna indica lo stato emotivo di Hill nel momento in cui ha creato il dipinto. 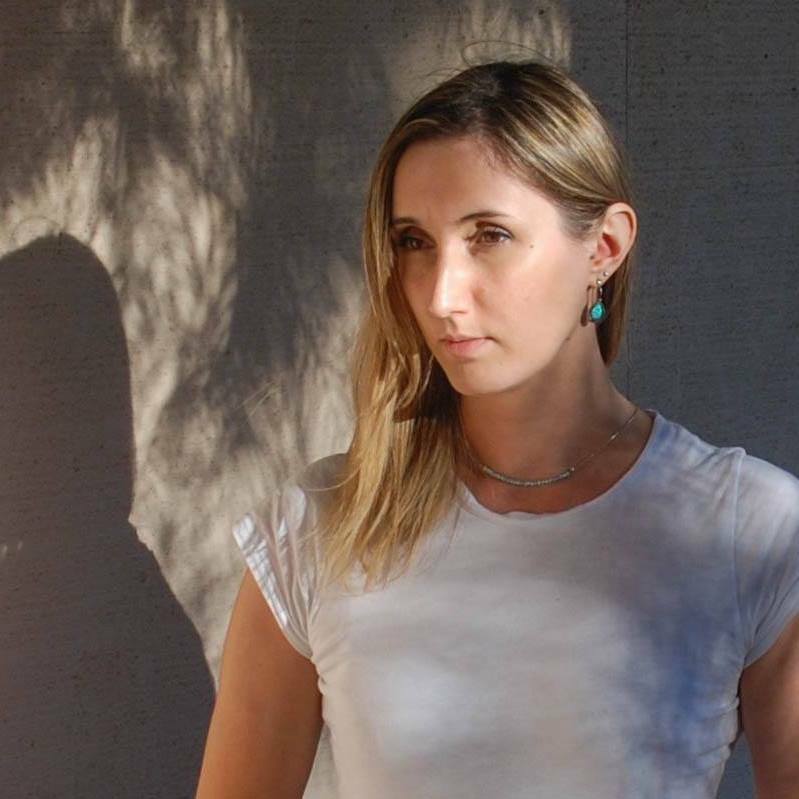 Alcuni ritratti sembrano incarnare un’aria spensierata, mentre altri sembrano più malinconici e pensosi, ma tutti straordinari.